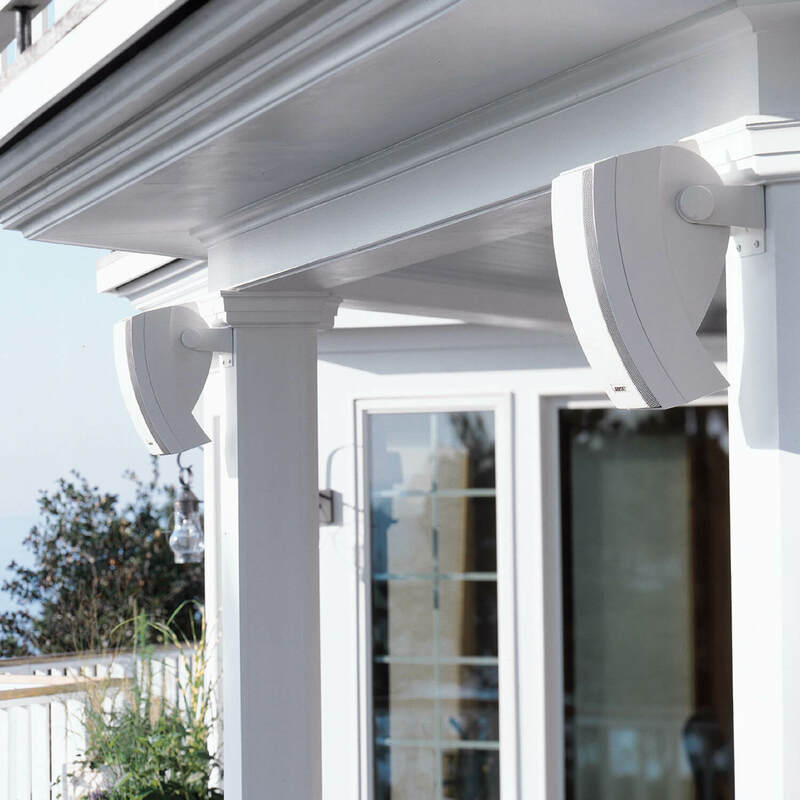 The best performing in- or on-ground environmental speakers from Bose, enabling homeowners to enjoy Bose® quality sound throughout their outdoor living area. Free Space 51 speakers can be used as main outdoor speakers or as part of an existing outdoor speaker system. 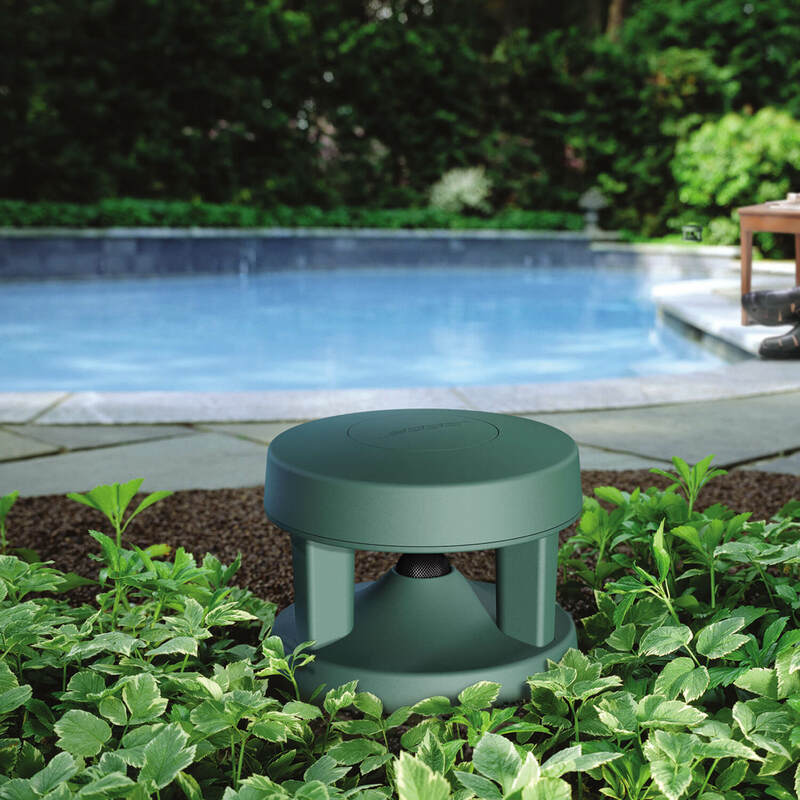 Now you can enjoy the pleasures of your favorite music practically anywhere in your yard, thanks to our most versatile outdoor speaker. 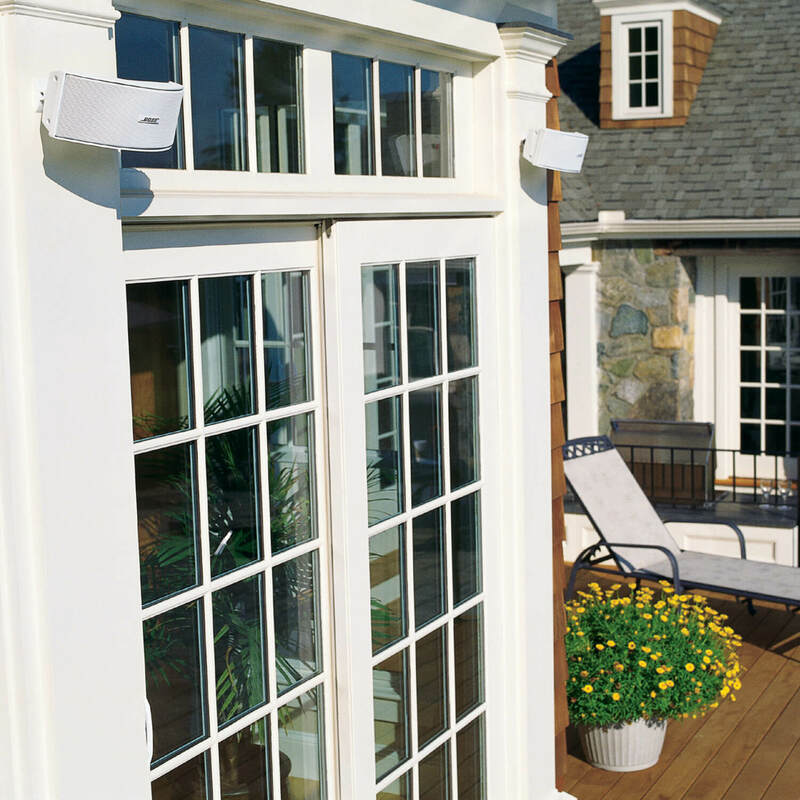 On your patio or by your pool, on your deck or in your garden, the Bose® Free Space® 51 speaker delivers a level of sound quality unprecedented with an in- or on-ground speaker. The unique radial enclosure disperses clean, full-range sound 360º evenly over a large area, with the depth and richness of music’s lower tones that is uncommon outdoors. 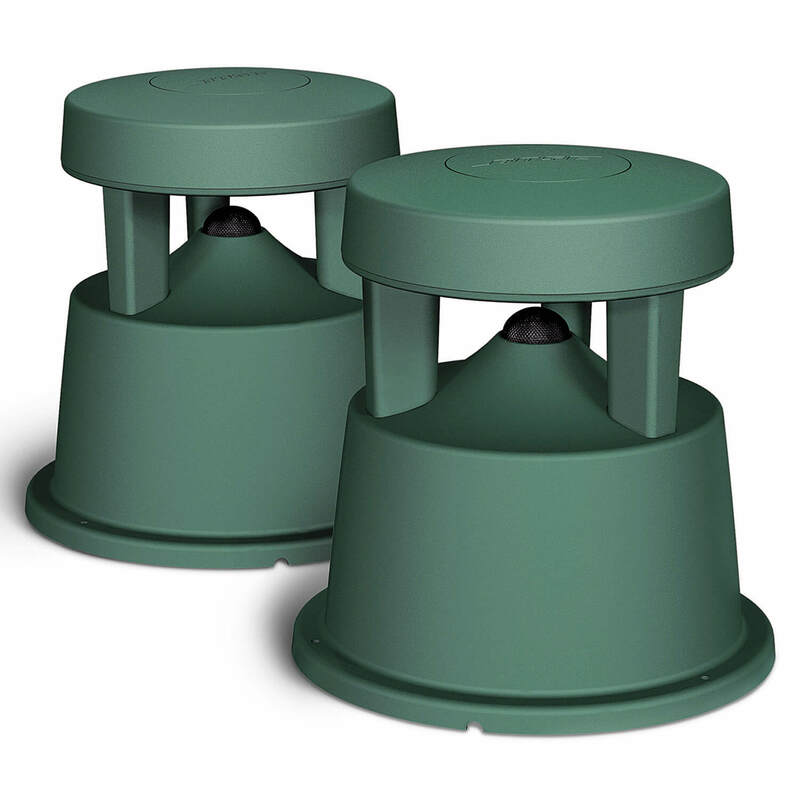 Mount or simply place Free Space® 51 speakers on your deck or patio, or set them directly into the ground to blend in with your landscaping. Hide or highlight them – you’ll get the same superb performance either way. 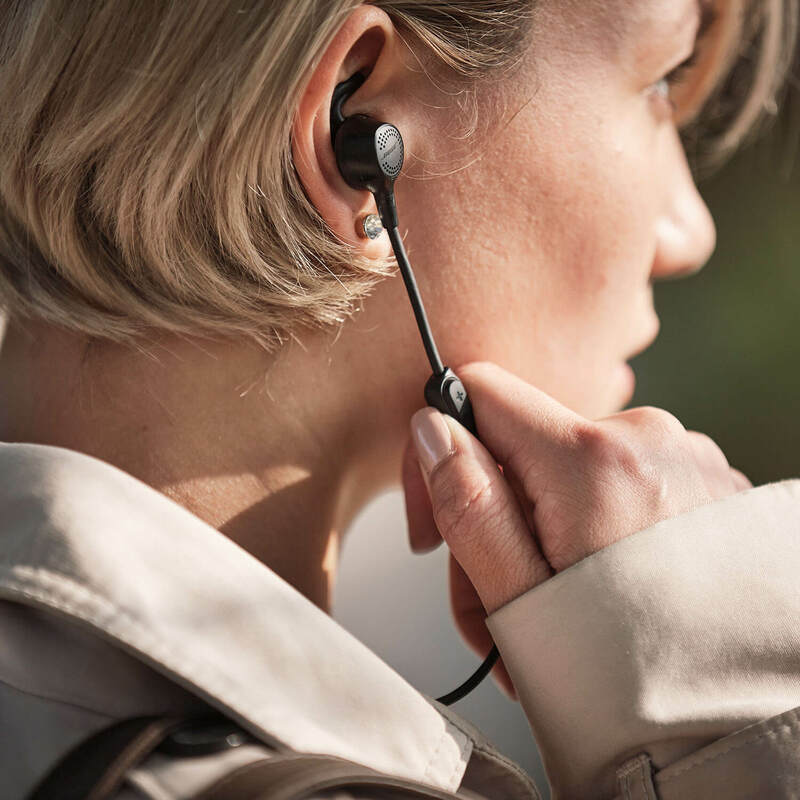 Rugged, weather-resistant casing and driver withstand extreme heat and cold, ice, snow, wind, rain and salt fog all year round – with consistent sound performance. 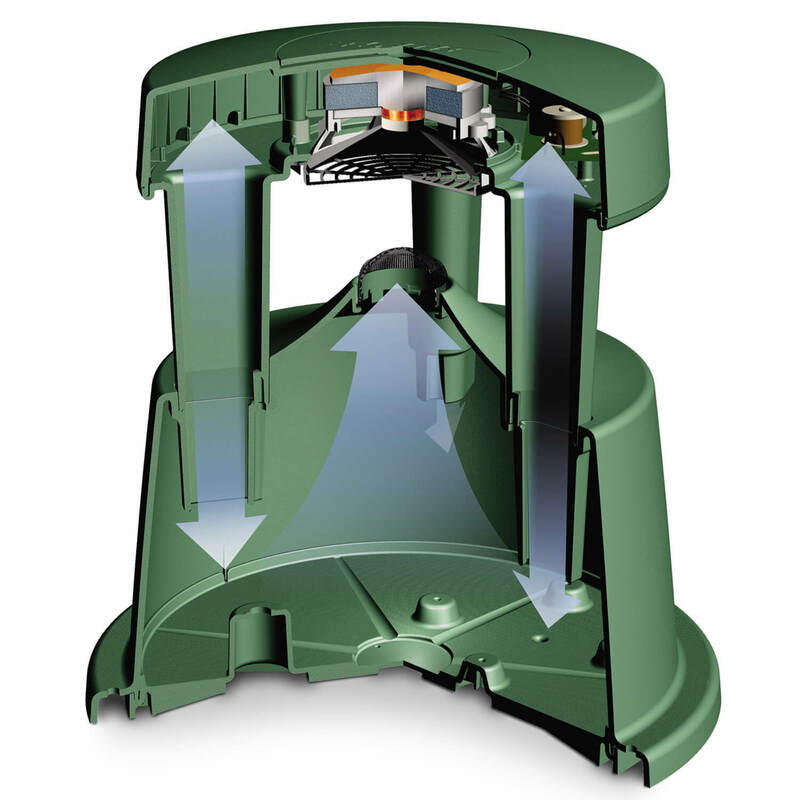 And you can use Free Space 51 speakers as your main outdoor speakers or as a complement to an existing system. 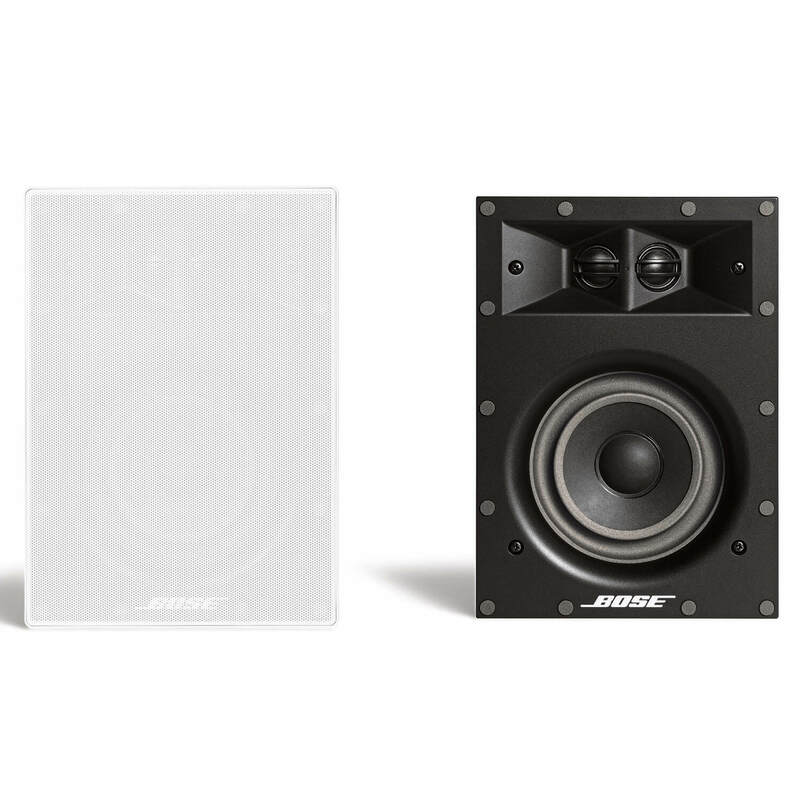 Enhance your outdoor environment with the new Bose speakers that love to play outside.